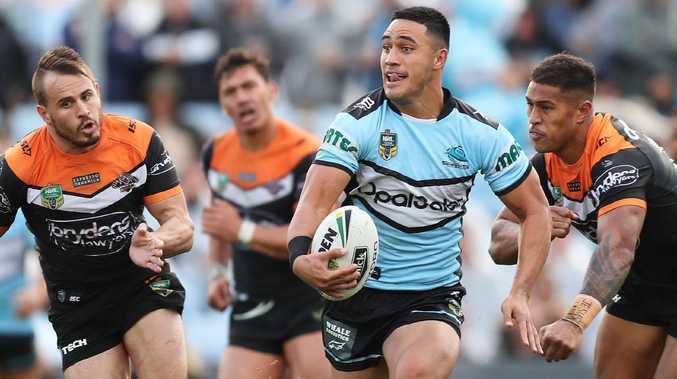 CRONULLA captain Paul Gallen fears the Sharks could be left with a gaping hole at fullback if the club doesn't fetch the signature of Valentine Holmes or Ben Barba. The 37-year-old, who decided to play on for a record 19th season last week, said Cronulla couldn't afford to sit on their hands with Holmes weighing up his future and Ben Barba eyeing an NRL return. "(It) could … be a problem for Flanno (coach Shane Flanagan) going forward," Gallen said of the fullback position. "If Val does decide to leave post 2019 and we miss the opportunity to get a Ben Barba, that's when all of a sudden you have a hole. "But they're going to throw everything they can to keep Val Holmes at the club long term." Holmes is under contract at Cronulla until the end of 2019 but is rumoured to be pondering a return home to Townsville to join North Queensland as early as next season. But Flanagan last week emphatically denied Holmes would be granted an early release. 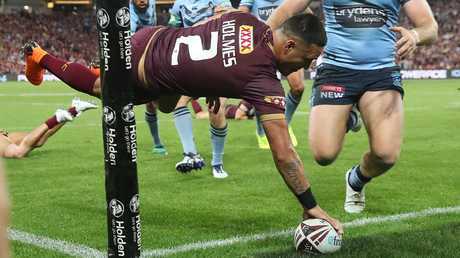 Valentine Holmes scoring a try for Queensland. 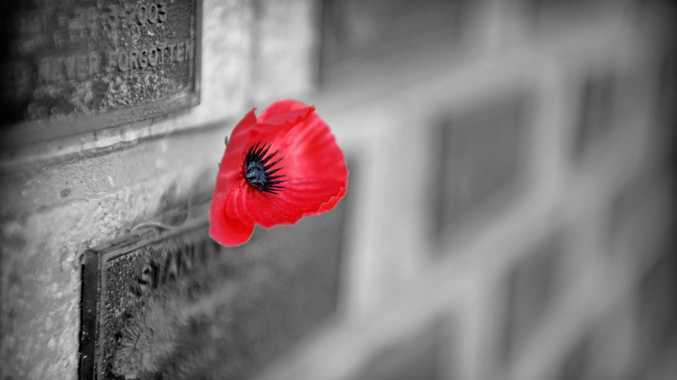 Pic: Peter Wallis. The 23-year-old Queensland and Test representative is yet to take up a reported five-year, $4-million contract extension offer from the Sharks - something his captain finds unnerving. "Val will be at the club in 2019. He's still contracted. We're talking 2020 and beyond," Gallen said. "I just don't know why Val hasn't signed the contract already, that's why you get a little bit concerned that maybe he might head off in 2020. "But I'd love to see him stay. There's a whole lot more opportunities down here in Sydney." Despite the Sharks committing to Holmes as their long-term fullback, Gallen rolled out the welcome wagon for former teammate Barba who the club cut ties with two years ago for testing positive to cocaine. "I'd love to have Ben Barba back at our club," he said on the 2012 Dally M Medal winner. "Ben Barba, to me, is the best fullback I've ever played with. At his peak, I'd say he was better than Billy Slater. "Billy Slater was better for a much longer period of time." The Sharks are viewed as the most likely destination for the 2016 premiership-winning No.1 upon his NRL return after getting his career back on track in the English Super League.